In just the last few years, more and more hospitals and surgery centers today are using minimally-invasive surgery techniques. These techniques are typically performed by making small incisions as opposed to large openings. Making smaller incisions gives patients a faster recovery time, less scarring and less discomfort as opposed to the conventional open surgery. During minimally-invasive procedures, surgeons often make several small incisions to allow for easier repair of the root problem that is inside the body. Generally, this approach is much safer and allows the patient to heal faster and with less scarring and pain. It’s also a common choice for efficiency, mkaing it ideal out-patients or is best for patients on a short-hospital stay. Over the years, better technology has increased the types of minimally-invasive surgery techniques to counter the different body defects. Robotic surgery is one of the most common types of minimally-invasive surgery. 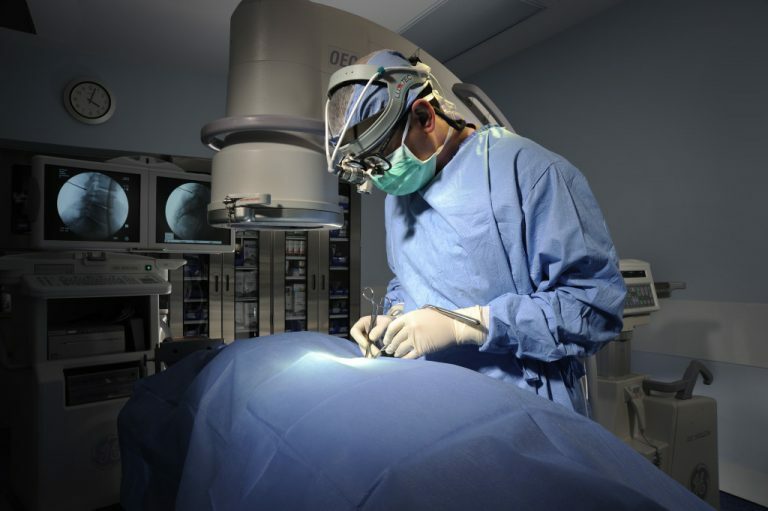 With better technology, advanced robotic systems give surgeons higher control and precision during the surgery sessions. 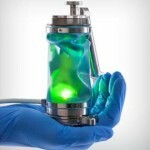 This allows them to perform safe, precise and less invasive surgical operations. During robotic surgeries, surgeons function from very console equipment that has two master controllers that maneuver four robotic arms attached. Moreover, the use of high definition 3D image on the console helps the surgeons see the procedures better. The incorporation of computer software in place of the actual hand helps in making of precise movements. Robotic surgeries can treat numerous conditions such as lung, gynecologic, head, neck, heart, urological and other general conditions. Endoscopic surgeries utilize an endoscope so as to reach to the internal body organs by use of small incisions. During endoscopic surgeries, surgeons, insert a thin flexible tube through a small incision, or other natural orifice such as mouth and nose, using a video camera. The tube has a channel to help utilize the tiny surgical instruments that the surgeon uses to view the organs on a computer monitor. The endoscopic technique helps the surgeon’s view the patient’s inside body and operates from a smaller incision. Endoscopic surgery can be used to treat numerous conditions and has the benefits of reduced blood loss, less scarring, less pain and quick recovery time. In this minimally-invasive surgery technique, the surgeon makes several small incisions, instead of one large incision. Small tubes known as “trocars” are passed through the incisions into the abdomen. In order to give the surgeon room to work, the abdomen is inflated with carbon dioxide. This allows the surgeons to use a camera that is attached to a laparoscope to view the magnified inside of the abdomen through computer monitors. In place of the surgeon’s hands special instruments have been developed to pass through the trocars. For most of the laparoscopic surgeries one incision must be larger to enable removal of the tissues from the abdomen. In conclusion, minimally-invasive surgeries are now becoming more common in hospitals. Though, the procedure can take longer than the conventional surgery, their advantages outweigh the disadvantages. Since all the techniques involve small incisions, the pain is often less and recovery faster. However, not all procedures can be done using the minimally-invasive methods. It is important to consult with your doctor, to know which method is effective for your condition.